Trinity United Methodist Church Germantown MD – Following the Joyful Way of Christ! 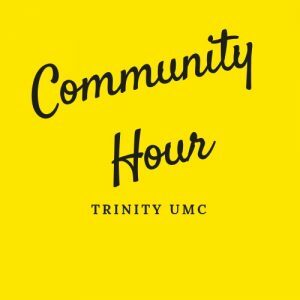 Community Hour is taking a PAUSE while we are in the wilderness of our sanctuary renovations. We will continue our new sermon series: Lessons in the Wilderness. Join us for the season of Lent, as we journey to another part of our church (Education Wing), to experience what God has for us in the wilderness. We will be talking about identity, courage, trust and hope. Worship is ON January 20th!